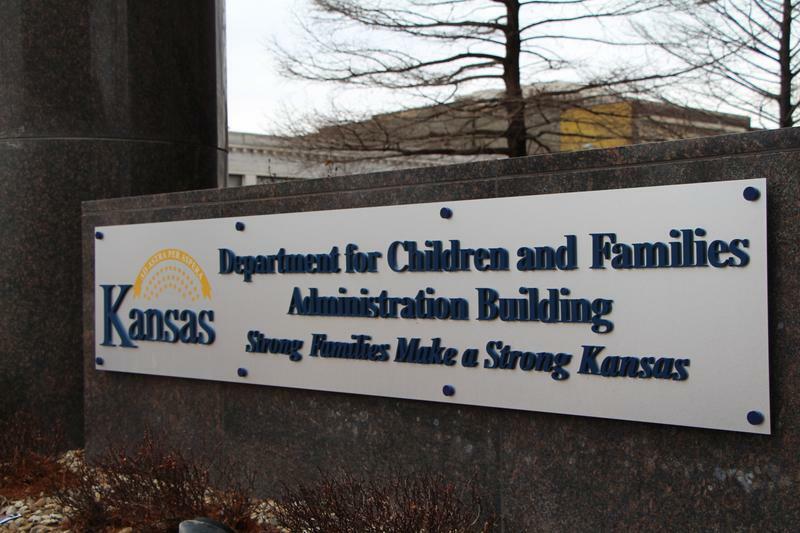 Kansas’ child welfare agency wants to hire a second full-time investigator to track down kids missing from the state’s foster system. 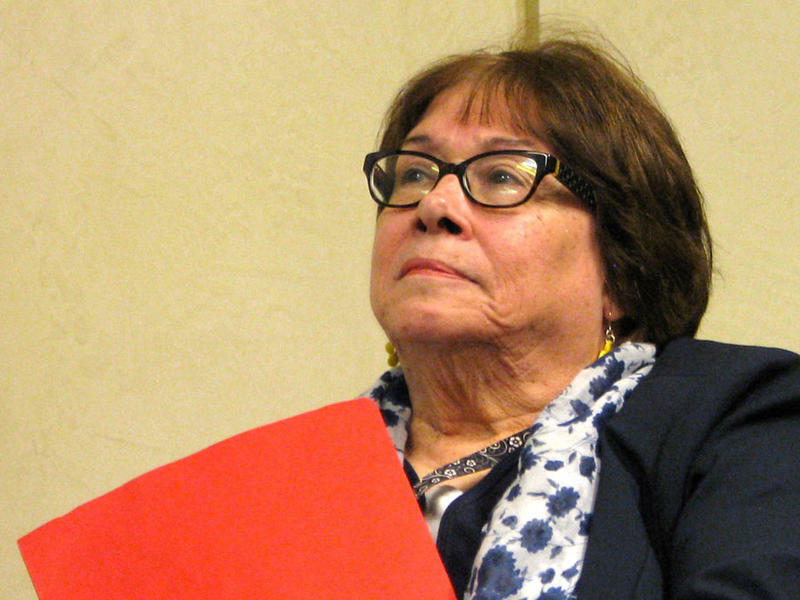 The move comes in the wake of reports last October, when the Department for Children and Families was run by Phyllis Gilmore, that the agency had lost track of three sisters who’d run away from a Tonganoxie foster home. The well-being of children in her care is Gina Meier-Hummel’s highest priority. That is the consensus on the new secretary for the Kansas Department for Children and Families among people who have worked with her. And it’s why stakeholders in the state’s child welfare system are hopeful that her appointment by Lt. Gov. Jeff Colyer signals a change of direction for the embattled agency. Editor's note: This story was updated at 3:30 p.m. Nov. 22 with new information. Kansas Lt. Gov. Jeff Colyer’s nominee to lead the state child welfare agency said Wednesday that she plans to review it from the top down. Gina Meier-Hummel, who currently heads a children’s crisis intervention center in Lawrence, is a member of the task force examining problems with Kansas’s privatized foster care system. 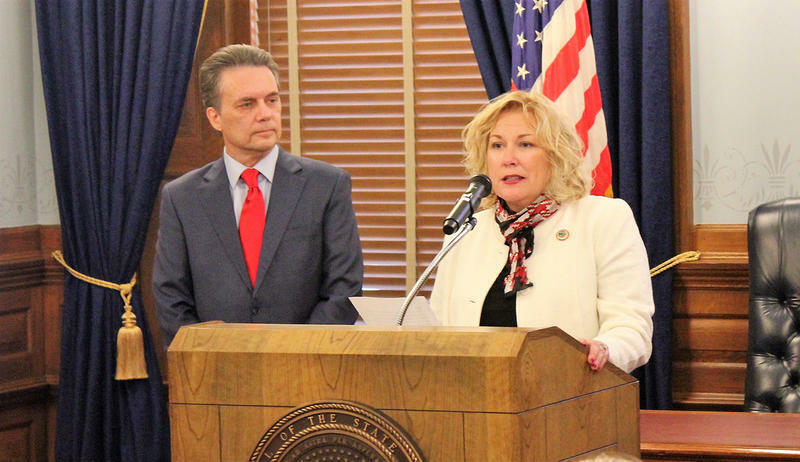 Colyer announced her appointment Wednesday in Topeka. Kansas Gov. Sam Brownback revealed Tuesday that in anticipation of his confirmation to a post in the U.S. State Department he has begun transferring major responsibilities to Lt. Gov. Jeff Colyer. Brownback said Colyer is developing the budget that the governor is required to propose at the outset of the legislative session, which will convene Jan. 8, 2018. 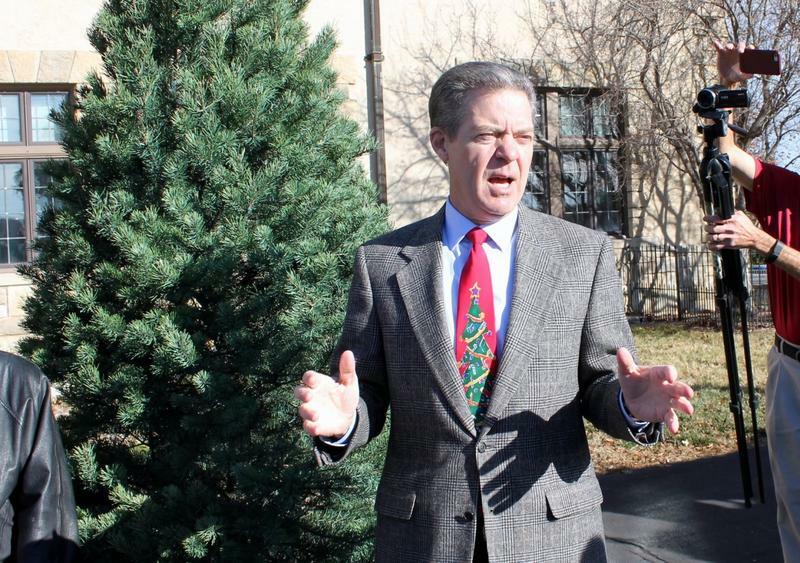 “He’s doing those and getting ready for the legislative session,” Brownback told reporters after taking delivery of a Christmas tree at the governor’s mansion. 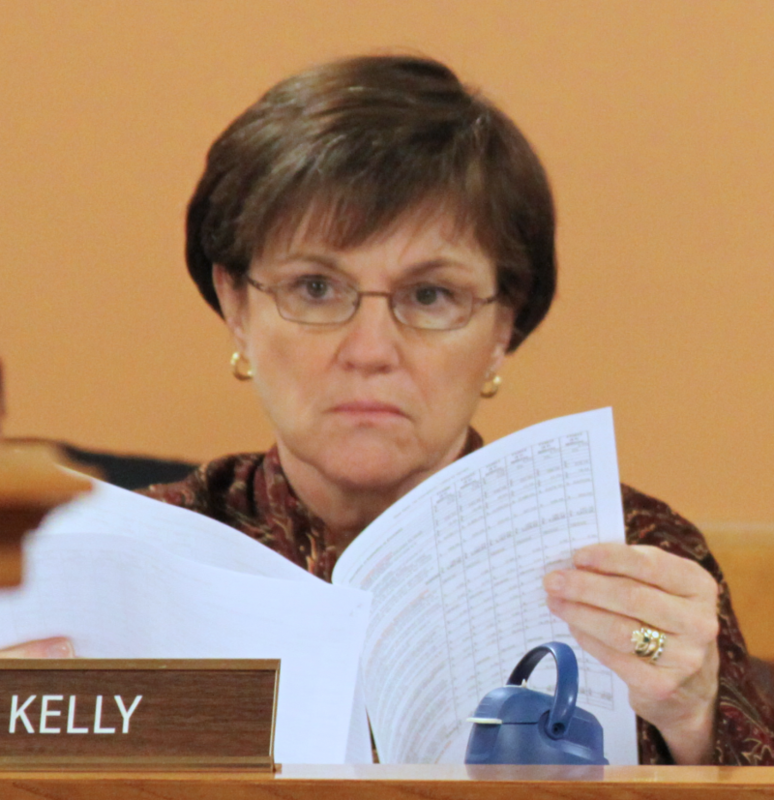 Officials with the Kansas Department for Children and Families responded Tuesday to concerns about destroyed evidence in child abuse cases during a legislative task force meeting. 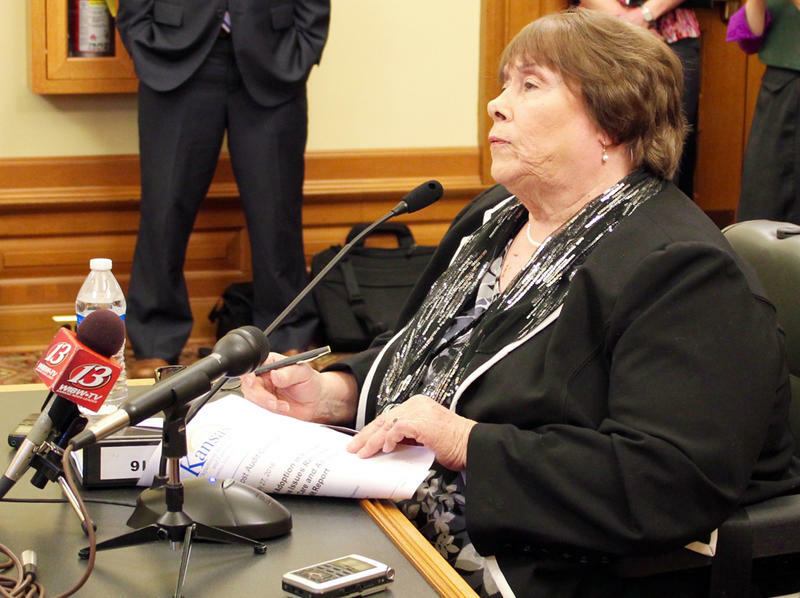 After a Kansas City Star investigation suggested DCF employees had shredded documents regarding children in state care, an agency official told lawmakers that the claims by former DCF deputy director Dianne Keech were inaccurate. Phyllis Gilmore, secretary of Kansas’ Department for Children and Families, announced Friday that she will retire effective Dec. 1. Friday was also the last day for her top deputy, Chief of Staff Jeff Kahrs, as he departs for a position with the U.S. Department of Health and Human Services. DCF oversees the state’s privatized foster care system, which has drawn particular scrutiny during Gilmore’s tenure. Rush Limbaugh To Enter Hall of Famous Missourians, Nuclear Officials To Hold Meeting Near Wolf Creek Plant & more: A daily digest of headlines from KCUR.